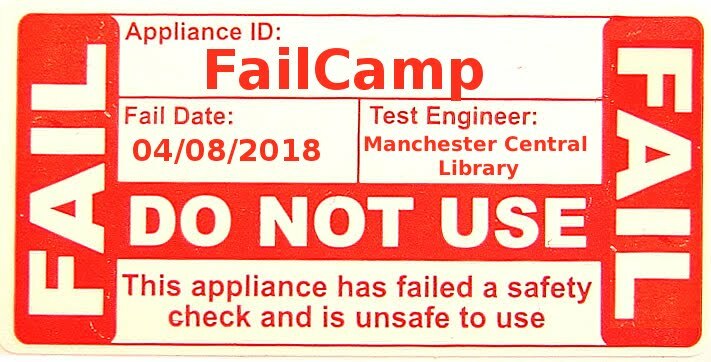 librarycamp: Public Library Festival - down but not out! Public Library Festival - down but not out! Big, huge thanks to everyone who pledged their hard earned cash and to all the tweeters and supporters. It's done now - the Crowdfunder has officially flopped and the public library festival is temporary postponed. That’s postponed, not shelved. Because public libraries are still worth celebrating not just saving. It's time to change the tone of the conversation about the future of libraries. If all you hear is 'save libraries' it’s no suprise when you think libraries are dying. Public libraries need a relentlessly positive advocacy campaign. The LGA have made it clear there are a heap of cuts on the way. Libraries need to widen their audience to gain more members, to swell the ranks of supporters across a wider demographic - that's where a public library festival comes in. Everybody knows some library services are fighting against closure, but at the same time tonnes of libraries across the UK are developing innovative and creative services that have the potential to reverse the downward spiral in usage. That's what Librarycamp has always been about and that's what we aim to promote through the festival. We want to change the message we send about libraries. Libraries are evolving to become collaborative spaces where the community can create - not just consume. And wonderful technology means your library can help your community to share their creations across the globe, from a self published ebook to an internet radio show, from a live music gig in the library, to stuff you made at the fablab.